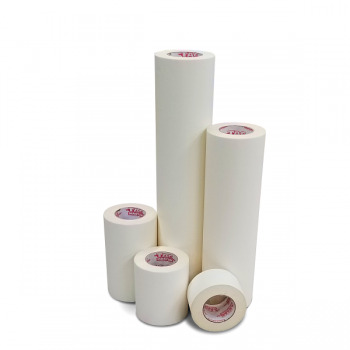 ProTac Low Tack application tape is an economically priced paper transfer tape with a low power adhesive. 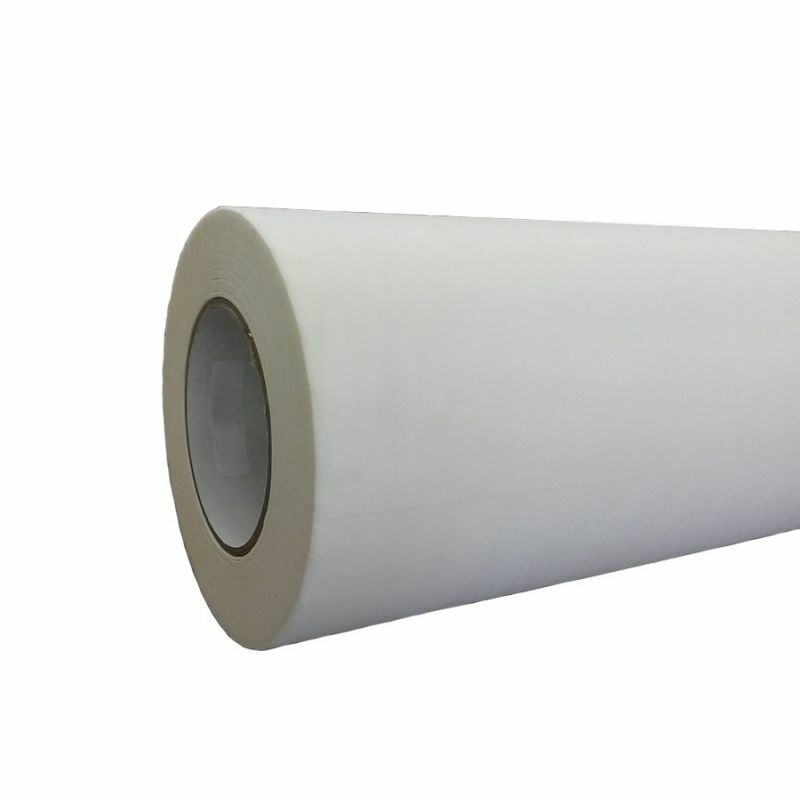 This tape provides optimum adhesion for picking up and applying medium to large plotter cut or digitally printed vinyl graphics. 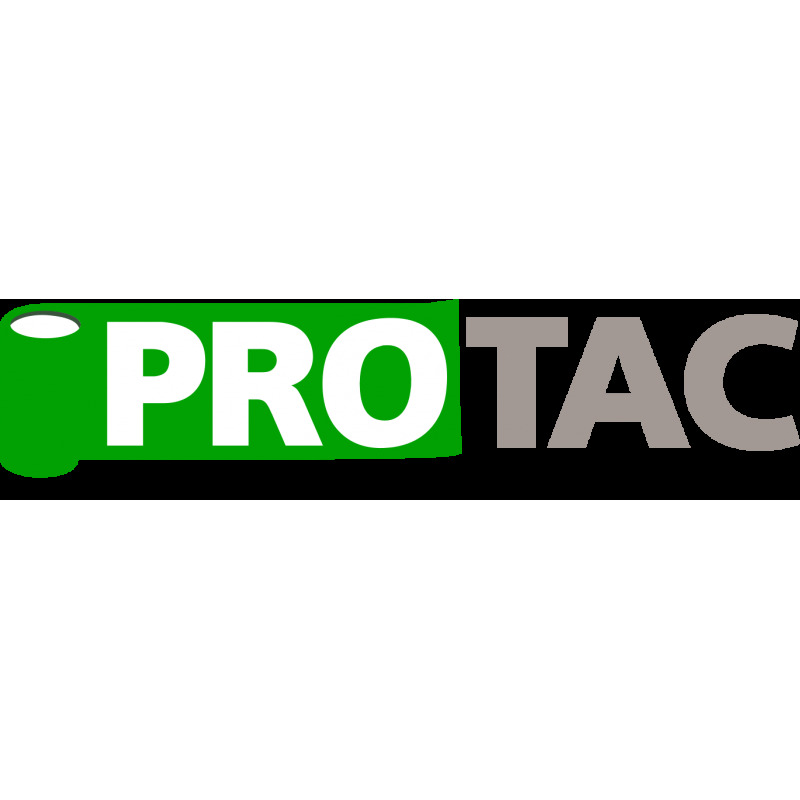 ProTac Low Tack offers simple release even on large surfaces, and never leaves residue or oil.